You know Santa's reindeer, right? Try naming them -- even four of them. You're all too familiar with a certain shiny-faced snowflake, but how much time have you really spent considering the rich lived experience of the other eight? 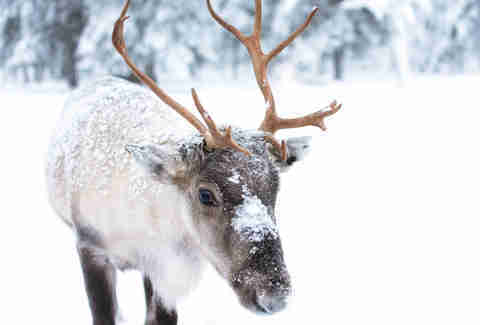 We're going to fix that today by shouting out each of the reindeer individually, but before we get to it, let's understand the origins of these Christmas critters of burden. 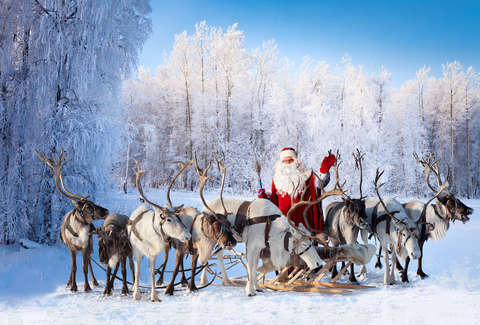 The image of reindeer pulling Santa's sleigh goes way back, but the OG squad of eight arrived in 1823 in the poem "A Visit From St. Nicholas" -- which you probably know as "The Night Before Christmas." The poem is generally attributed to Clement C. Moore but was published anonymously in the Troy Sentinel. Rudolph didn't join the delivery squad for over 100 years. 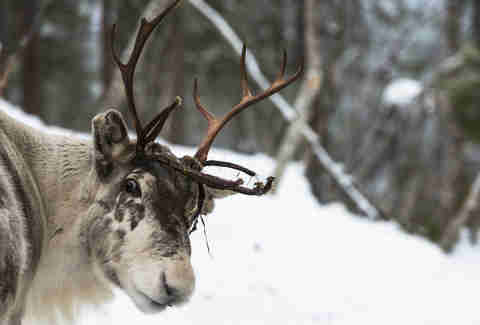 With this in mind, let's get to know these reindeer (and rank them, because that's the cruel world we live in, folks). Donner's original name was Dunder, which is a remarkably unfortunate name -- a fact not unrelated to why we now call him Donner. (Dunder is also Dutch for thunder.) Like a lot of kids with funny names, his confidence has never really recovered, and because he's unsure of who he is, he's limiting who he can become -- know what I mean? 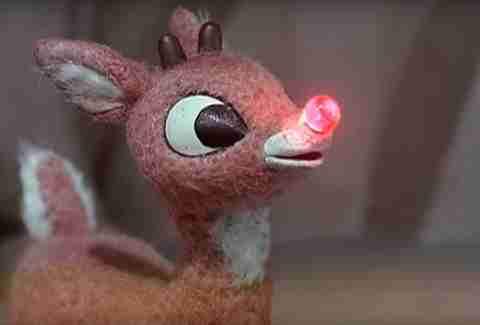 It's a tragic, all-too-familiar story, like if Rudolph never had his time to shine. Poor Donner! 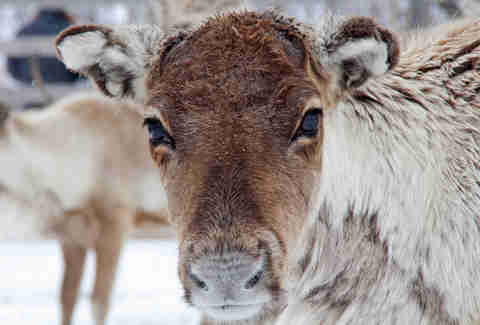 Blitzen also used to go by a strange name: Blixem (Dutch for lightning). Having a name like Lightning comes off as more than a little agro and makes the other reindeer uncomfortable, which is textbook toxic masculinity and has no place in wholesome present delivery. If Comet were a person, he'd drive a loud red car, possibly with a spoiler. He's even more concerned with maintaining his fragile masculine image than Blitzen is, and maybe he's sweet deep down, but who has the time to find out? 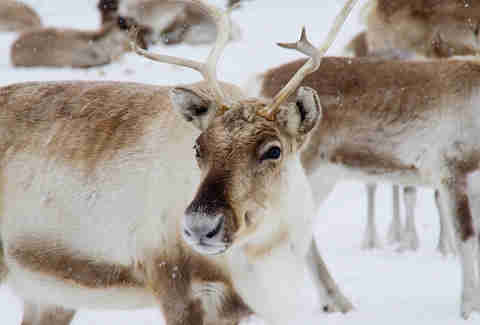 There are presents to deliver, and a team of reindeer is the wrong place for someone who's not a natural team player. Cupid is all about flirty fun and tells great stories. But this makes her a bit of a distraction from the task at hand (which, in case anyone forgot, is BRINGING JOY TO THE WORLD'S CHILDREN), so Cupid suffers a bit in the rankings. She's the life of the eggnog-fueled party at the end of the night, though! Dasher gets major points for his speed, which is useful when traveling around the whole world in a single night. 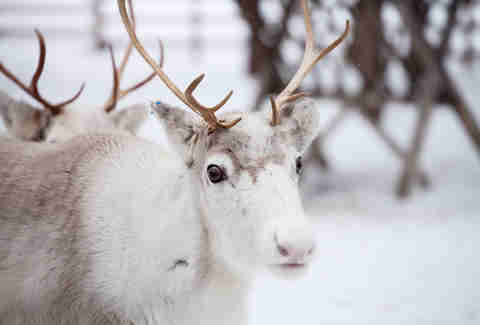 He can be cocky, but you would be too if you were the fastest reindeer in the top reindeer crew on the planet, so cut him some slack. Every crew needs a Dancer: the one who starts the party when everyone else is feeling self-conscious. When other reindeer are down on themselves because they're not as fast as Dasher, Dancer encourages them to take simple joy in the moment. Plus, all work and no play makes for grumpy travel companions, and delivering presents is one long trip if your traveling buddies are jerks. Vixen puts the dear in reindear. She's naturally striking and has the charisma and confidence to match. Because she's one of the older reindeer on the crew, she knows not to gloat, plus she's an attentive listener who gives sage advice. 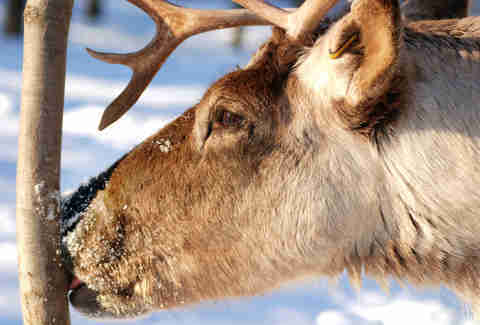 If there's a reindeer you'd want to kick back with one-on-one over a cup of hot chocolate, it'd be Vixen. 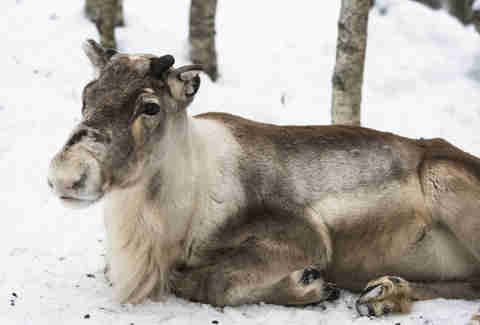 Prancer is everything Rudolph tries so hard to be -- but he does it effortlessly. He's a natural-born leader, with courage and looks. 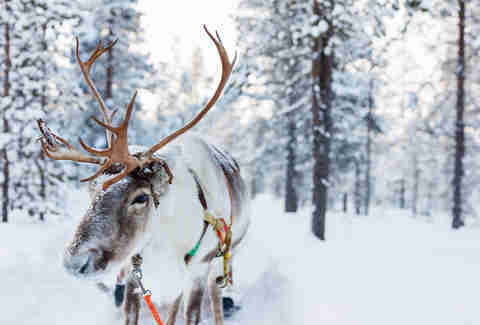 He's the reindeer all reindeer aspire to be, under a clear sky or the foggiest night. We should all be singing songs about him. Frankly, it's a testament to his remarkable character that he's not bitter about it. James Chrisman is a News Writer at Thrillist who has never experienced joy. Send news tips to news@thrillist.com and follow him on Twitter @james_chrisman2.